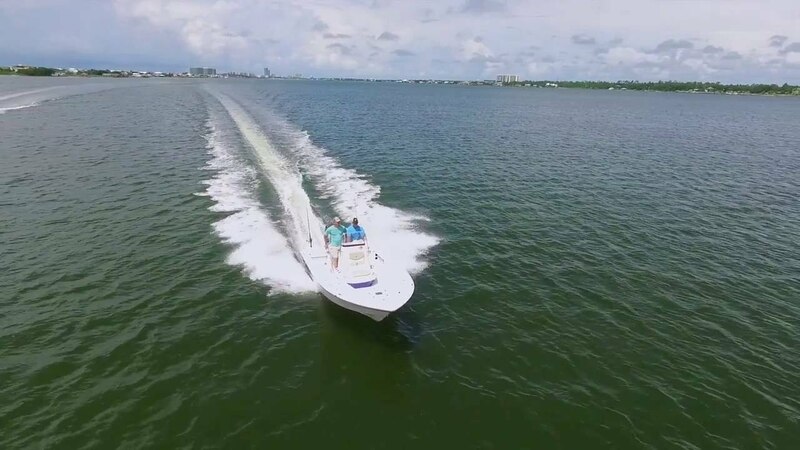 Aqua Marine New Orleans is pleased to provide a full array of technical support services to meet your boating repair and maintenance needs, as well as a stocked parts department to assist in your aftermarket purchases. Our award-winning service department is one of the best, with a full-time staff of seasoned professionals dedicated to ensuring your boat’s needs are met in a timely and highly responsive manner. Our trained technicians are factory certified and involved in ongoing professional development and educational initiatives in order to stay abreast of the latest product development and troubleshooting strategies.